IN THE LAND OF TZION AND YAHRUSHALAYIM"
It was written by Naftali Herz Imber, a Galician Jew, and set to music in `Palestine` in the early 1880s. Hatikva is about “hope,” the undying hope of the Jewish people, through the long years of exile, that they would someday return to independence in their homeland. In 70 C.E. Titus led his Roman soldiers in their destruction of Jerusalem. Most of the Jews were carried away as captives and scattered across the lands of the world. During the two thousand years of exile, the Jewish people always kept a heartfelt prayer in their hearts for return to Israel. They said special daily prayers for return and they celebrated the holidays according to Israeli seasons and calendar. This is the message of the Hatikvah's first stanza. Zion is another name for Israel and Jerusalem. When the Jewish people pray, their eyes, hearts and prayers are directed toward Israel and Jerusalem. For many long painful years, the land of Israel was in the hands of foreigners. 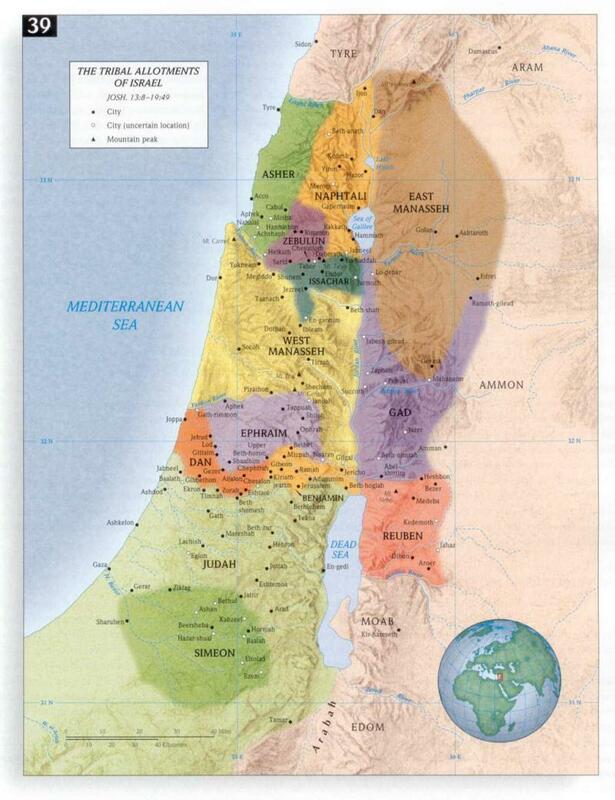 The Jews who lived in mis-appropriately-named `Palestine` were not free. Yet their hope for freedom and independence never died. The second stanza of the Hatikva recalls the undying hope of Jews through the generation, Jews who lived in other countries and Jews who had remained in Palestine. When we sing the Hatikva together, we are doing much more than just singing a nice melody. We are making a promise that we will never forget the undying Jewish hope for independence and that we will do all within our power to help the State of Israel prosper. Amein. Below is the full text of the original nine-stanza poem `Tikvatenu` by Naftali Herz Imber. The current version of the Israeli national anthem corresponds to the first stanza of this poem and the amended refrain.